We use the Pearl™ Procedure in our Bloomfield, Connecticut practice, which combines the impact of resurfacing lasers with the gentleness and safety of non-invasive procedures to treat aging and sun-damaged skin. Pearl reduces wrinkles, uneven texture, acne scars, freckles, hyperpigmentation and sun damage with fewer treatments and less overall recovery time than other technologies to provide a healthy, pearl-like glow. If you have any questions or would like to make an appointment, call us at 860-242-0497 or Contact us. How does the Pearl™ laser resurfacing treatment work? During the procedure, the top layer of skin is treated with pulses of light in a pre-selected pattern. The laser simultaneously sends heat to the deeper layers of skin to provide longer-term benefits. 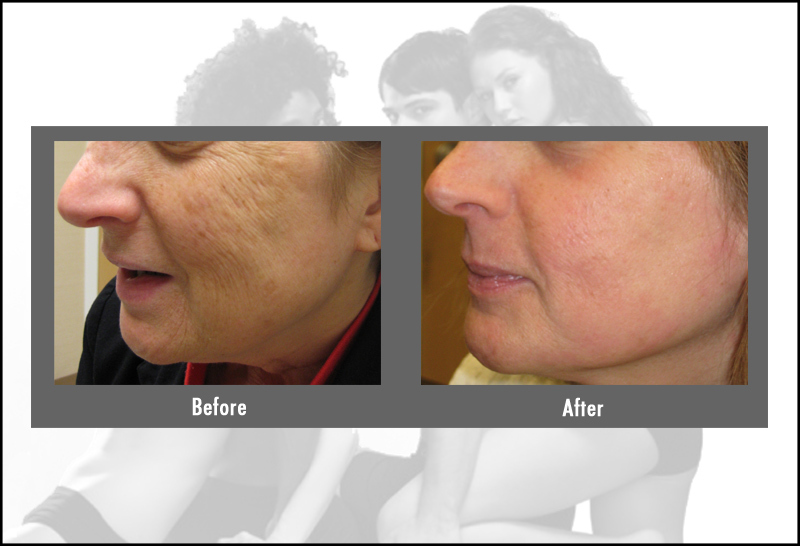 A natural protective dressing forms on the skin to minimize downtime during the restorative process. 3 or 4 days following the treatment this natural dressing will peel or slough off, leaving the new, healthy and vibrant skin underneath. How does the Pearl™ laser resurfacing treatment feel? The Pearl™ laser resurfacing treatment feels like a series of brief pinches. On a scale of 1 to 10, with 10 representing pain, most patients report the treatment feeling like a 2 or 3. 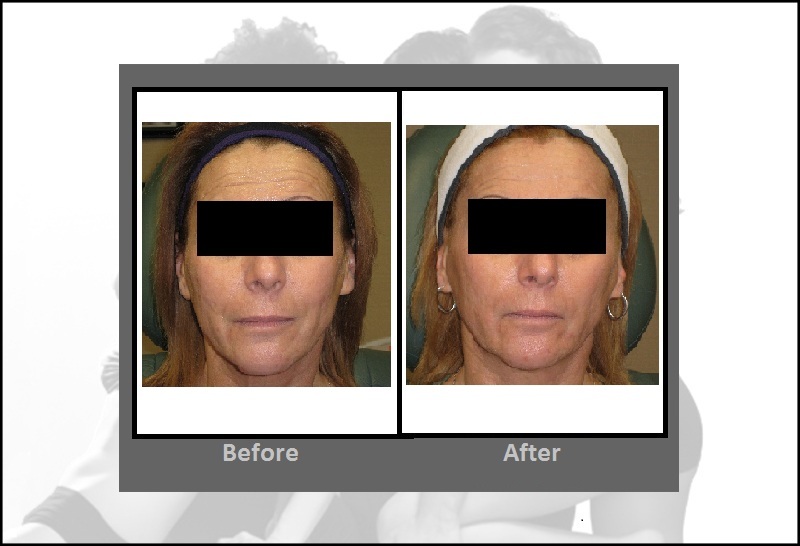 What are the side-effects from the Pearl™ laser resurfacing treatment? Your skin will look and feel mildly sunburned after the treatment and will appear pink/red for 3-4 days. Are there any restrictions on my activity after a Pearl™ laser resurfacing treatment? You will need to apply ointment on the skin for 3 to 4 days. Since you cannot wear sunscreen during this time, you will need to wear protective clothing and limit sun exposure for a few days after the treatment. You may not wish to attend important social events because your face will appear pink/red for 3 to 4 days. How many Pearl™ laser resurfacing treatments are recommended? 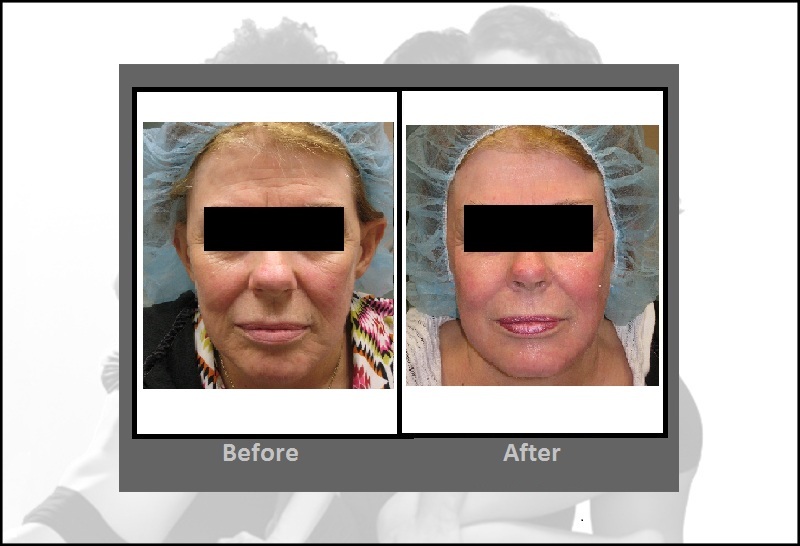 Some patients may require two treatments* spaced approximately one month apart to achieve the desired results. Other patients may need only one treatment*. Can Pearl™ laser resurfacing be part of a combination therapy treatment? Yes, patients may choose to have a Pearl™ laser resurfacing treatment followed by separate visits for the Titan™ Procedure, injectables or 3D Skin Rejuvenation. We can discuss combination therapies during your consultation. How does Pearl™ compare to other laser resurfacing treatments? The Pearl™ procedure offers the most effective treatment to address fine lines, uneven texture and discoloration without the wound care and lengthy downtime required with certain Erbium and CO2 laser procedures. Compared to today’s fractionated technologies, Pearl™ offers noticeable results in just one treatment versus 4 to 6 fractionated treatments. Who is a candidate for a Pearl™ laser resurfacing treatment? 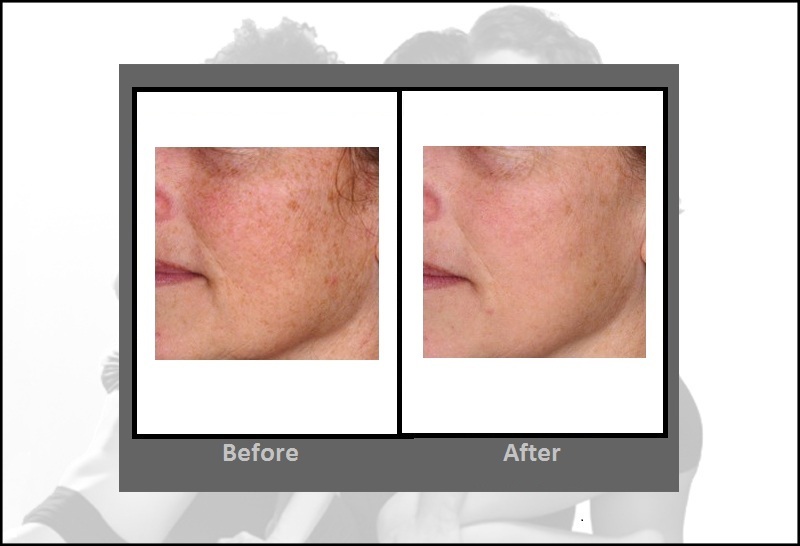 Patients with light to medium skin tones and mild to moderate sun damage are the ideal candidates. Does the Pearl™ Procedure have FDA clearance? Yes, it received FDA clearance in March of 2007 for the treatment of wrinkles. How much does the Pearl™ procedure cost?